Dr João Salavessa will be visiting Cambridge from Universidade Lurio and CGC is organizing one-to-one meetings with Cambridge researchers, allowing focussed discussions about research priorities in the country and collaboration opportunities. 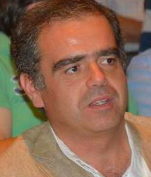 With a background in agricultural engineering and research interests in nutrition, food science and technology for development, João was the Founding Director of the Faculty of Social Sciences and Humanities at Universidade Lurio after 3 years as Scientific Director in the same university. 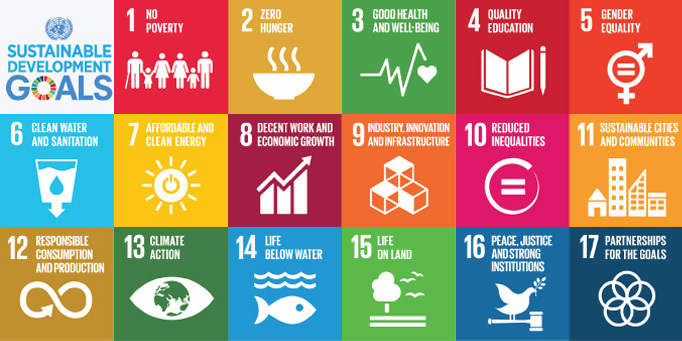 João currently leads the African Development Bank-funded project UniLúrio: Support to Skills Development for Agriculture and Industry Project. 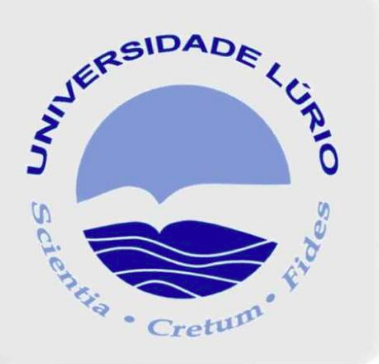 Universidade Lúrio (Unilúrio) is a public Mozambican university that is serving in the three country's Northern provinces (Nampula, Niassa and Cabo Delgado), the poorest regions despite their high potential to agriculture, fisheries, resources and tourism. During Salavessa’s visit to the University of Cambridge, funding and collaborative opportunities are expected to be identified in between both universities and conveniently explored. Presently Unilúrio owns 7 faculties: Natural Sciences and Engineering Faculties in the city of Pemba (Cabo Delgado); Agrarian Sciences Faculty in Unango village (Niassa); UniLúrio Business School, Health Sciences and the Architecture & Physical Planning Faculties in Nampula city (Nampula), and the Social and Human Sciences Faculty in the UNESCO world heritage city of Mozambique Island (Nampula). The country is now facing great challenges and a fast pacing development is expected due to the new resources industry that is starting the operations mainly in the country’s North regions where UniLúrio acts. This fervent development scenario brings UniLúrio new challenges to answer the local increasing demand for reliable knowledge to support the required development. Where UniLúrio aims to play as reference, competent and trustable partner for development in the wright place and time. By overcoming the existing challenges and increasing at all levels the local content participation in the applied research, knowledge production and transfer. UniLúrio actively contributes to the region's competitiveness engaging the local population especially youth in the country’s economic development, enabling new investments and marketing linkages for trade to be pursued. Economic inclusion, religious conflicts and governance. Please let Sara Serradas Duarte (sbas2@cam.ac.uk) know if you would be interested in meeting João. This edition of the GCC Global Visitor's Programme is funded by the University of Cambridge’s GCRF Global Impact Acceleration Account.